A man was taken to the hospital with non-life threatening injuries after a shooting in Virginia Beach. 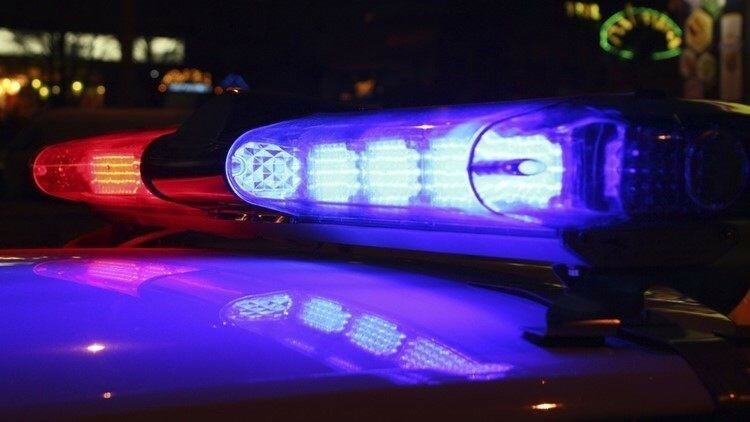 VIRGINIA BEACH, Va. — Virginia Beach police are investigating after one person was injured in a shooting Friday night. The victim, an adult man, was suffering from a non-life threatening gunshot wound in the 1100 block of Craftsman Drive according to police. He was taken to a local hospital for treatment. Master Police Officer Linda Kuehn, the Public Affairs Officer for the Virginia Beach Police Department, said the shooting happened during an attempted robbery.